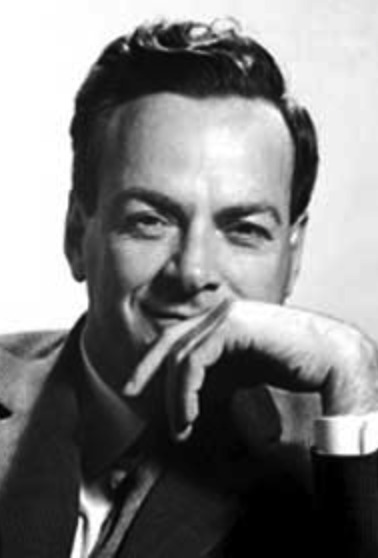 The biopic of brilliant Nobel Prize winning physicist Richard Feynman, Infinity, not only portrays the awesome power of his genius, but also the struggles he faced dealing with the fatal illness of his wife. In the 1930s and 40s, the diagnosis and treatment of infectious diseases was very rudimentary--in some ways, it still is--and Arline Feynman's illness was sequentially labeled typhoid fever and Hodgkin's Disease, before the final diagnosis of tuberculosis was made. It was not until 1946 that the first trials in humans of streptomycin--the discovery of which generated much controversy (see Experiment Eleven)--took place. In the pre-antibiotic era in which the events of the movie take place, tuberculosis was a major killer that literally consumed the bodies of its victims, hence its alias "consumption". In the absence of treatment, or with highly resistant forms of the illness, it can still kill in its original manner. I can't imagine how someone of Feynman's ability and intelligence must have felt watching this simple microbe kill his wife. Speaking of the power of the atomic bomb in the movie, Feynman quotes fellow physicist Isidor Rabi as saying the bomb treated humans like matter--a description equally fitting for tuberculosis.